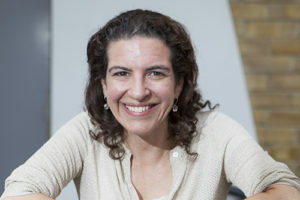 Melanie Gerlis became the weekly art market columnist for the Financial Times in September 2016. She was previously Art Market Editor at The Art Newspaper, reporting on auctions, art fairs and market news globally since 2007. Before entering the art world, Melanie worked for ten years at Finsbury, a strategic communications and investor relations firm, advising investment banks, hedge funds and other financial services clients in the City of London. She has a BA in English Literature from Cambridge University and an MA in Art Business from Sotheby’s Institute of Art, London. Her book Art as an Investment? A Survey of Comparative Assets was published by Lund Humphries in 2014.